Think your house is safe when you step outside for a second? Maybe to get the mail or finish some gardening? You may want to think otherwise. Earlier this year, a 74-year old Chicago woman installed a surveillance camera in hopes of catching the person who continued to break into her house while she went outside to garden. It is sad to think that someone would have the audacity to prey on such an innocent person. Luckily today’s technology greatly assisted her in the effort to put a stop to crime and continue gardening in peace. She installed a video surveillance camera, which quickly caught the perpetrator. The burglar would wait for the victim to go outside and begin her gardening. Immediately after she stepped outside, he would break into her apartment. Now he is being charged for residential burglary. We can never be too safe. And that is why having a top-notch security system for your home is important. Surveillance systems are proven to deter vandalism, decrease product shrinkage, enhance work place safety for employees, and improve business efficiency. Community Commercial Security offers complete video surveillance packages for every type of application: from simple one or two camera systems to complex multi-camera digital and IP systems. Our extensive selection of state-of-the-art equipment allows us to find just the right combination for your needs. And our sales agents are trained to determine the correct design based on location, lighting and surveillance requirements. Whether you need a standalone surveillance system or a system integrated with other components to provide complete loss prevention solutions, we are confident Community Commercial Security can meet and exceed your expectations. 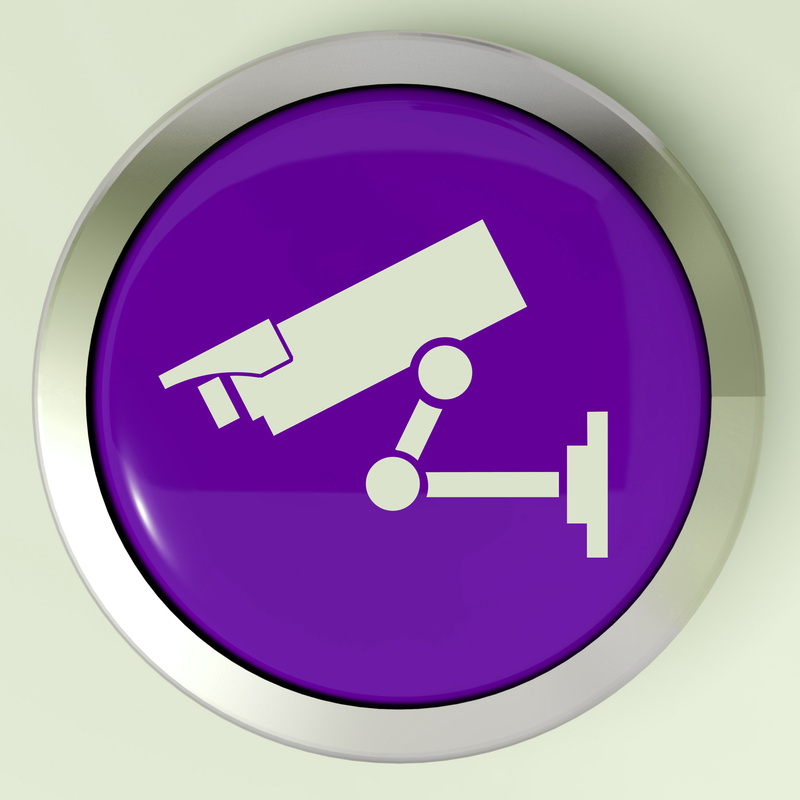 Community Commercial Security is your best choice for all Orange County video surveillance systems. Call us today to schedule an appointment.